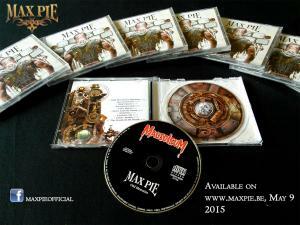 Max Pie presents "Unchain Me" from Odd Memories : the brand new album from the Metal Band from Belgium. 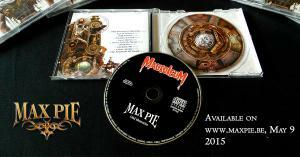 This third album contains 10 epic songs and more than one hour of pure power and progressive heavy metal music ! Last but not least ! This week, find out our last trailer from Odd Memories with our Keyboard Guest : Julien Spreutels from Ethernity & EPYSODE! 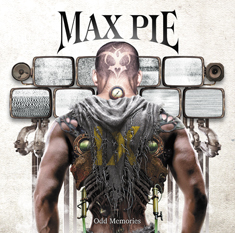 Remember that our new album "Odd Memories" will be available for sale on our online shop, from May 9, 2015 ! Did you know that Odd Memories has 9 songs originally but a tenth piece was composed during the recording of the album. Cyber Junkie is that song!